I am just going to guess that writer/artist Rich Tommaso likes European comics, particularly ones involving anthropomorphic animals like those of Lewis Trondheim. 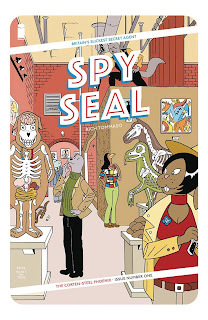 Spy Seal is pretty much exactly what it purports to be: a comic book about the exploits of a spy - who also happens to be a seal. It is all there: the high panel count, the thin-line art style, the pastel colouring. It almost nails the entire aesthetic, yet feels just a little bit separate at the same time. The art is not quite as well developed, and some of the dialogue feels a trifle too long and stiff. As an opening attempt, however, it is amusing enough and certainly has plenty of character and personality. 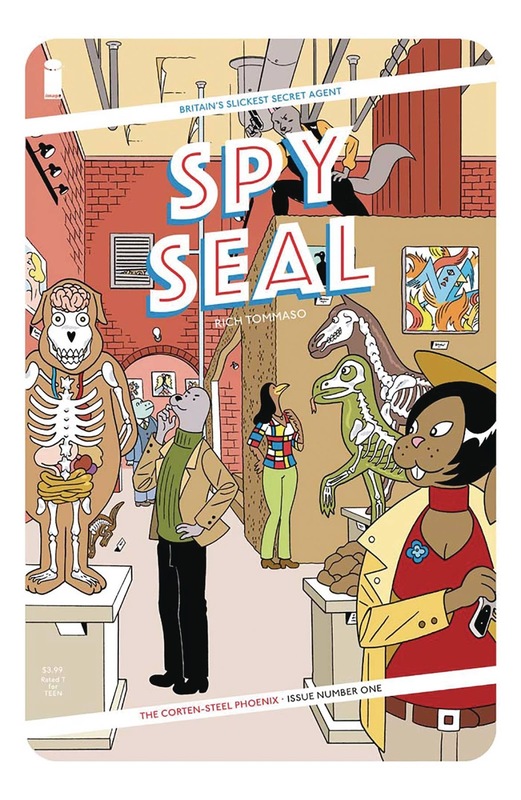 Spy Seal #1. Image. Story and art by Rich Tommaso. 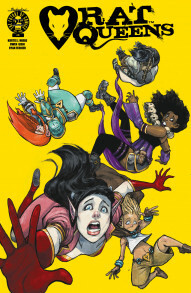 Under the cut: reviews of Cloudia & Rex, Green Arrow, Rat Queens, Silver Surfer and Superman. Roar. 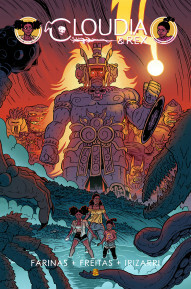 Written by Ulises Farinas and Erick Frietas. Art and colours by Daniel Irizarri. Image. Written by Kurtis J. Weibe. Art and colours by Owen Gieni. Marvel. Written by Dan Slott. 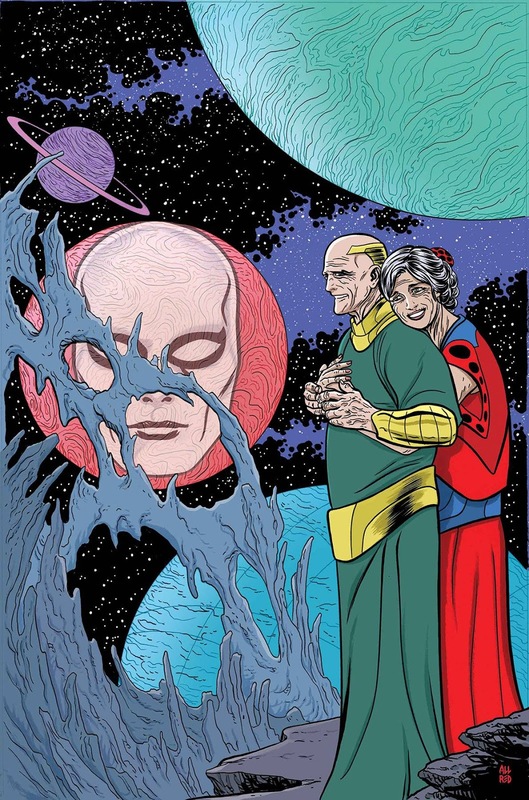 Art by Michael Allred. Colours by Laura Allred. DC Comics. Written by Keith Champagne. 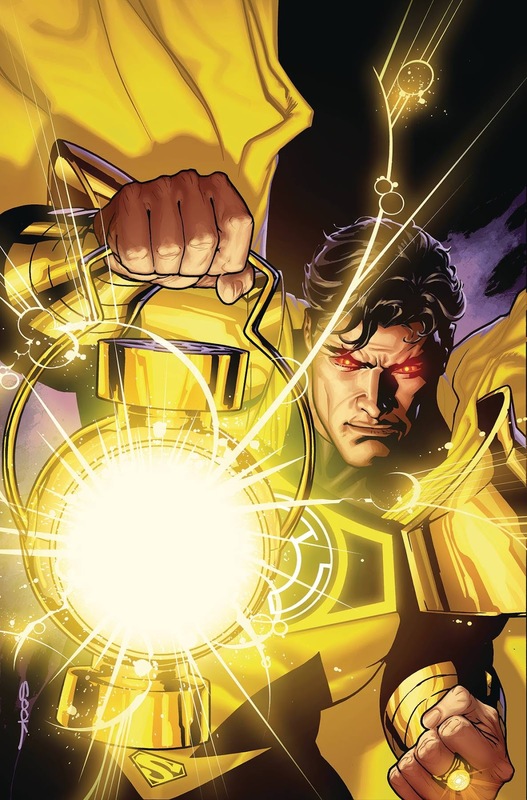 Art by Doug Mahnke, Jaime Mendoza, Scott Hanna and Rob Hunter. 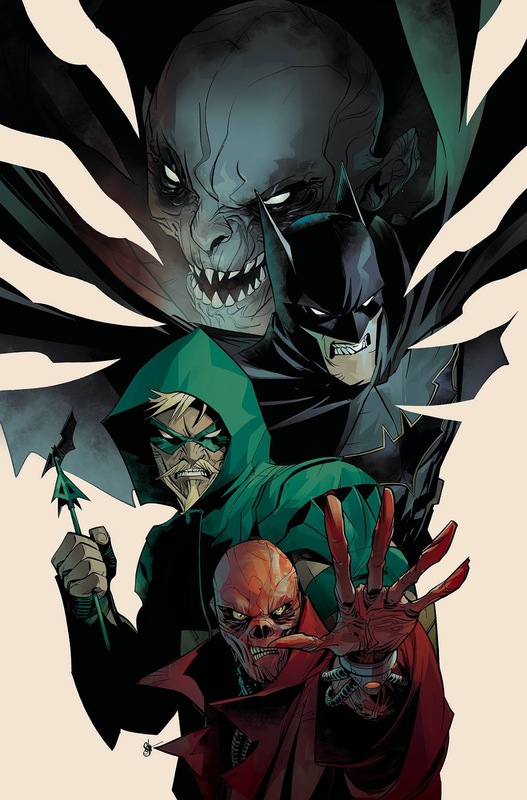 Colours by Wil Quintana and Tony Avina.